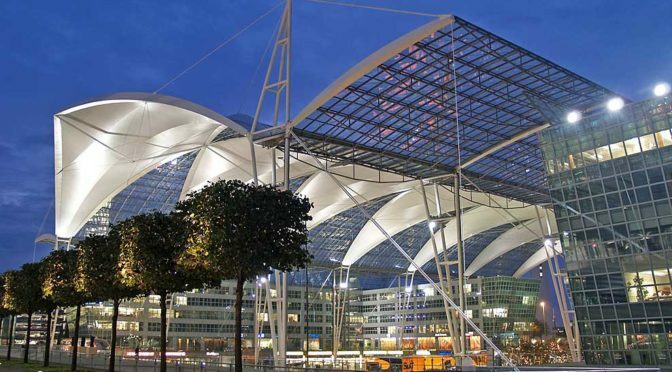 Essential tips on how to reach the city centre of Munich Franz Josef Strauss airport (MUC) and from Memminger (Allgäu Airport). 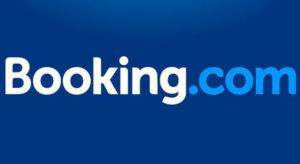 Underground connections, shuttles, trains, bus, taxi, where to rent bikes in Munich and how much does the city tour Card. 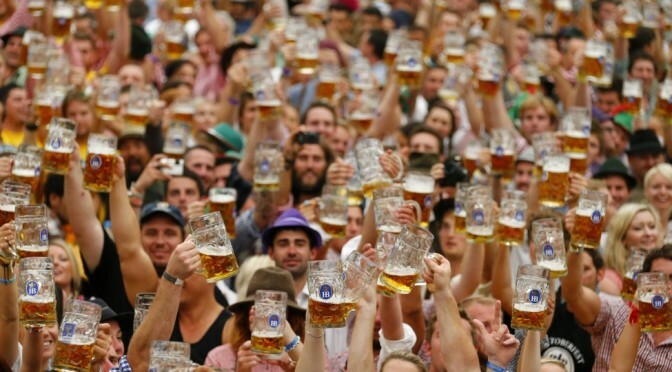 For the uninitiated, the Oktoberfest is not just beer, foam and ladies with generous necklines: here for you 15 interesting facts about Oktoberfest, the legendary Beer Festival, which takes place every year in Munich! 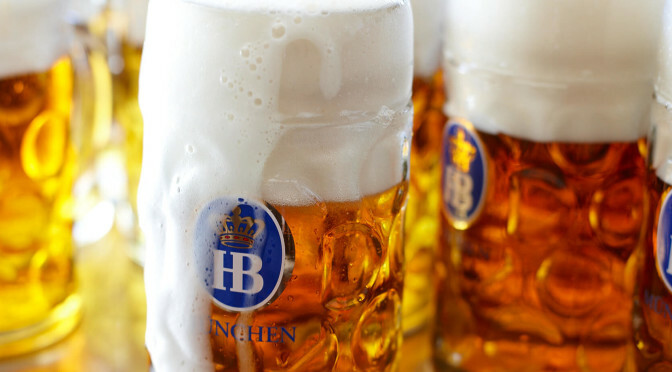 Oktoberfest means people from all over the world, music, drinking and having fun together, all topped off by the typical Bavarian joy, and with a key ingredient: beer! The Oktoberfest is an appointment to attend at least once in your life.